When I was a child in a small town in Illinois, I found a deck of Tarot cards at a garage sale one Saturday morning. It was an old Rider-Waite-Smith deck, and I knew instantly that these cards held something important for me. Unfortunately, the virtuous owner refused to sell the cards to a child, let alone negotiate on the price. Presumably because they thought it wasn’t safe for a youngster to practice the occult arts. I was frustrated and determined and within a few years, I convinced my parents to drive me 45 miles to a metaphysical bookstore where I got my first deck, the Art Nouveau Tarot. I taught myself through books, daily draws, and collage work. I studied for years without any metaphysical community, and while I had a great desire to be of metaphysical service, I felt I couldn’t clearly discern what was coming from the Tarot. I would feel called to discuss difficult and uncomfortable material that was remarkably similar to my own life. And how does it even work? The element of “chance” also wasn’t sitting right in my analytical mind, so I started looking for other ways to engage with the archetypes and energies displayed in the tarot with greater precision & repeatability. In my early 20s, I found both the metaphysical community and the system I was looking for at while living in community and performing a work-exchange at the Omega Institute for Holistic Studies. I began reading all the Astrology books in the library and started to find the system I was looking for. Two years later, I was living in a tent in Gainesville, Florida beginning professional training at the Avalon School of Astrology. By my Saturn return at 29, I had earned a degree in Theoretical and Applied Cosmic Cybernetics and briefly moved to Amsterdam before becoming Omega's resident astrologer for seven years. Post-Saturn Return, I also found my way back to the Tarot. I had never completely set the cards aside, but they were definitely on the backburner. After some time and life-experience, the cards spoke much more clearly and it's great connecting the images to the planetary cycles at play, as well. I’m still mystified that they work, and that wonder is shared with astrology, how fortunate we are to be able to access insight from such mysterious sources. 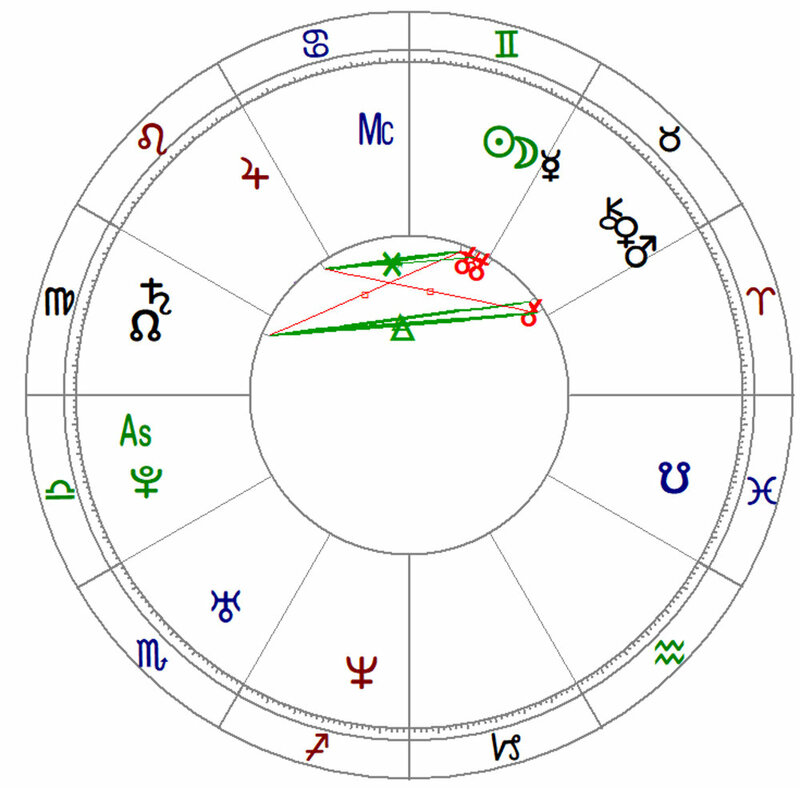 Astrologically speaking, I’m a Libra Rising with a Balsamic Moon & Sun in Gemini and an 8th house stellium in Taurus.